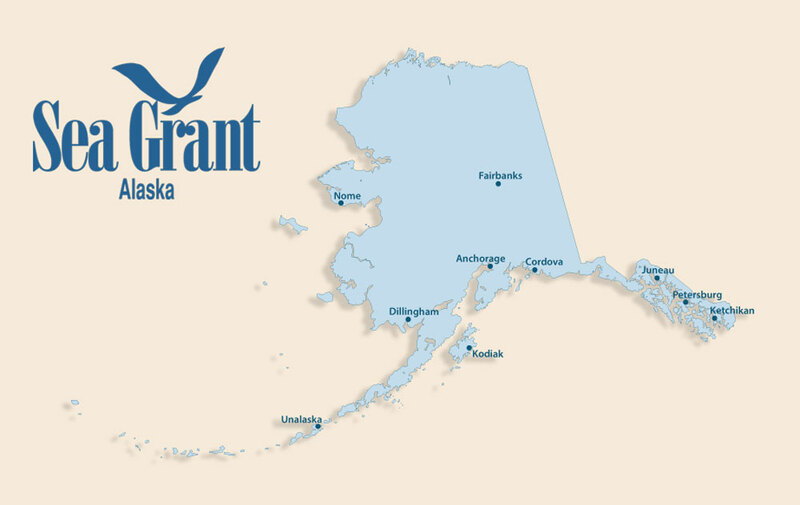 Alaska is home to several of the largest and most valuable commercial, subsistence, and sport fisheries in the nation. Commercial fisheries in the federally managed waters of the Bering Sea and the Gulf of Alaska produce the highest volumes of groundfish (pollock, cod, rockfish, sablefish, and flatfish) in the country, close to 2 million metric tons per year, valued in 2013 in excess of $2 billion. Wild salmon fisheries range from Ketchikan in the south to Kotzebue, north of the Arctic Circle. In 2014, the commercial catch of salmon in Alaska totaled more than 717 million fish worth $576 million. Crab fisheries in the Bering Sea, Gulf of Alaska and Southeastern are annually valued at over $280 million with halibut fisheries contributing over $140 million. Subsistence fishing is critical to the cultural as well as economic well-being of the more than 100,000 Alaska Natives and non-Natives living in rural Alaska. Four percent of fish harvested in Alaska is used for subsistence purposes. Sport fishing is also important, occurring in saltwater and freshwater regions of Alaska. The Marine Advisory Program provides information and technical assistance to Alaskans involved in commercial, subsistence and sport fishing. We coordinate workshops, carry out applied research, and publish materials of interest to fishermen. Resident and non-resident recreational harvesters support over 15,000 related jobs in many coastal and interior communities.